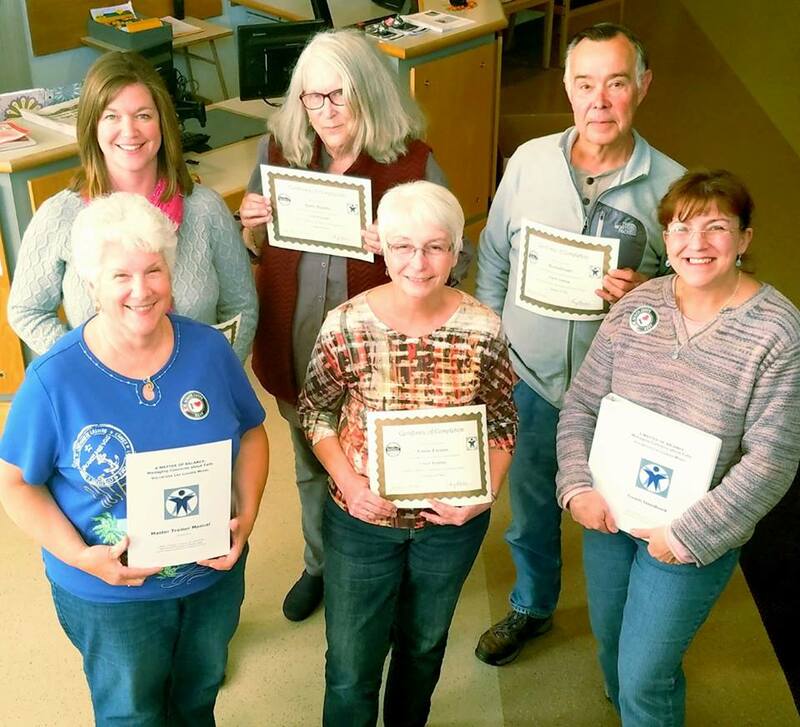 New coaches were recently trained for the New Matter of Balance program offered through Coos County RSVP. Coaches completed the eight hours of training over a two-day period, finishing the session on Friday, Oct. 14. A Matter of Balance: Managing Concerns About Falls is a program designed to reduce the fear of falling and increase activity levels among older adults. Many older adults experience a fear of falling, and people who develop this fear often limit their activities. This can result in physical weakness, making the risk of falling even greater. Information about available classes for A Matter of Balance will be coming soon. For more information on New Matter of Balance or other programs offered by RSVP please call (603) 752-4103 or visit www.tccap.org. Coos County RSVP is a division of Tri-County CAP and is located at 600 Sullivan Street in Berlin.